Soap.club is a range of homemade soaps that are pretty spectacular. 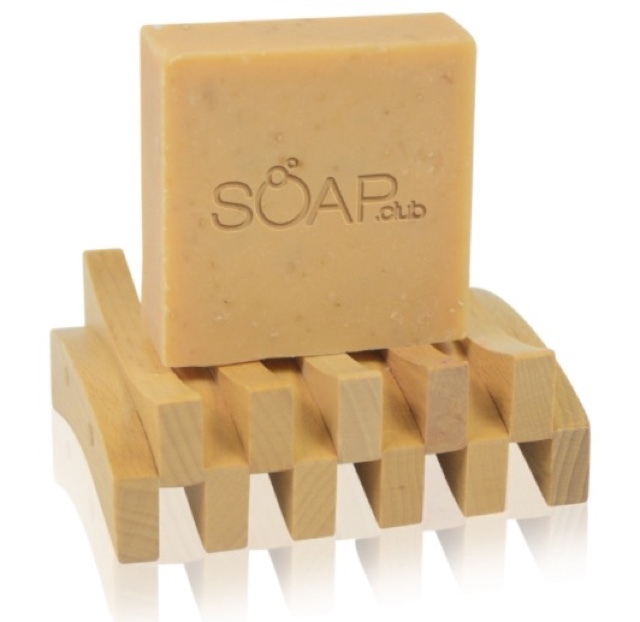 There are a seemingly endless array of scents with a high quality soap that is amazing. This soap lasts a good long time, it is a glycerin based soap. The lather it produces feels like a lotion. The entire process of production is all done by hand, from stirring the pot, to cutting the bars, to packing them. My favorite scent is lemon jasmine. I love the way the soap feels. It is lovely. It sells on Amazon.com for $12.95 per bar: http://amzn.to/1IlpkGF, this is just one example of the soaps. There are a gazillion scents!